Taken this afternoon in Central Park. 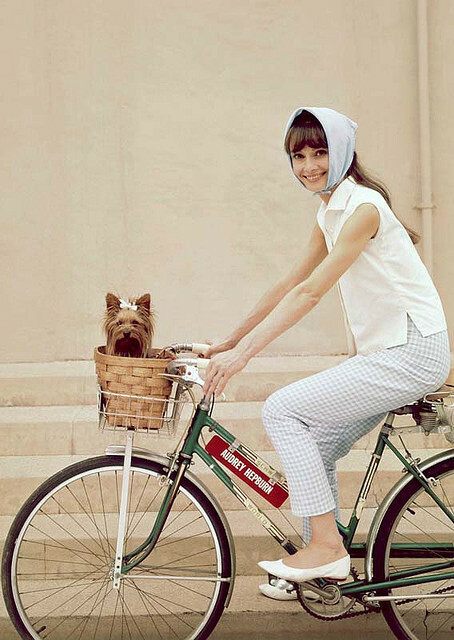 What is the oldest photo of a basket mounted dog? Who got the idea first? And whoever he or she was, is not humanity all the better for it? 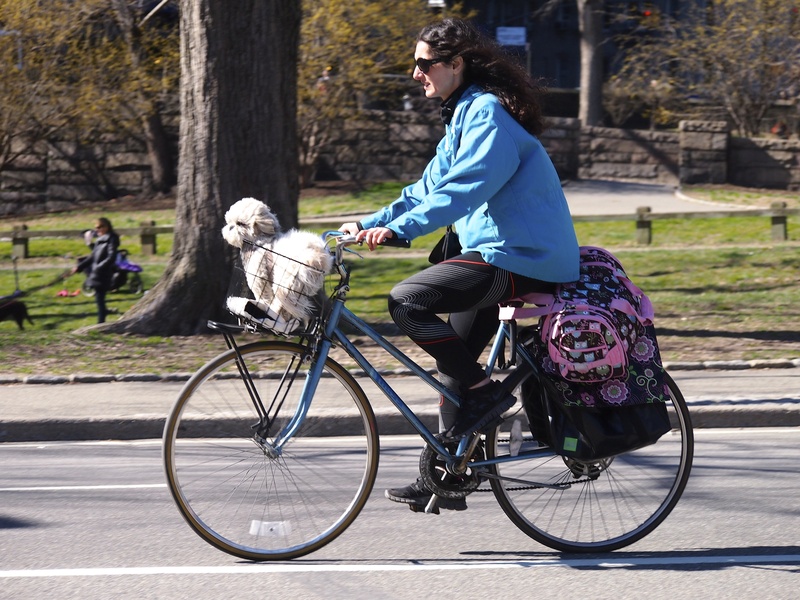 Earlier this morning, a woman totes her dog in front of harsh backlighting. Thanks as always for your kind comments!